It’s been a transfer window full of surprises, and Tottenham could be set to carry on this trend. Tottenham are keen to land Liverpool striker Divock Origi, according to the football transfer rumours in British Media (The Sun). The Belgium international was signed by Liverpool in July 2014 from Lille for a fee of 12.6 million euros. The 22-year-old has a valid contract with Liverpool until June 2019. Origi has played 77 times for Liverpool since signing from Lille, scoring 21 goals and creating 7 assists in that time. The 22-year-old is considered to be one of the best strikers in Belgium. Divock Origi has represented Belgium at Under-15, Under-16, Under-17, Under-19 and Under-21 level, winning 33 caps and scoring 11 goals, before making his senior international debut in June 2014. As a member of Belgium national football team, Origi has won 23 caps and has scored 3 goals. The Belgium international is one of the more likely players to be offloaded by Liverpool this summer and the list of suitors in the Belgium international continues to grow. 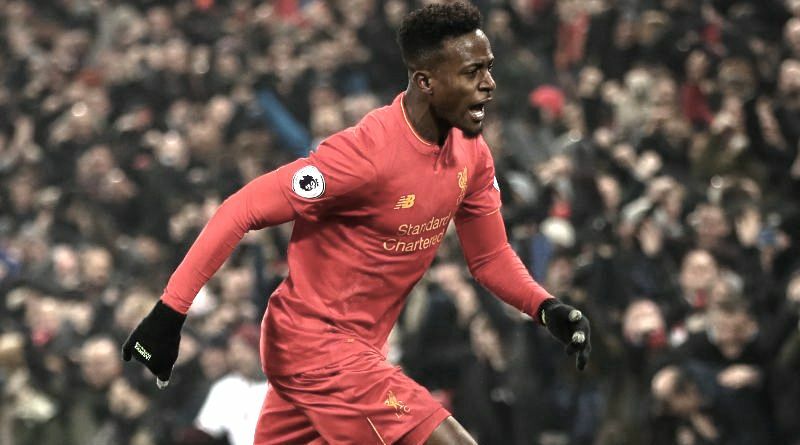 Mauricio Pochettino is keen to secure more signings this summer, and Divock Origi could very well be a man under consideration. He has always been a manager who keeps his eyes on the most talented young players across the globe. The Belgium international is thought to perfectly fit the profile of attacking player Mauricio Pochettino wants to target in the summer transfer window. Tottenham manager Mauricio Pochettino wants to continue to strengthening his squad so they’re able to compete both domestically and in the Champions League this season. Mauricio Pochettino will reportedly be handed a huge transfer kitty this summer and the Liverpool striker is thought to be among the manager’s priorities. Tottenham are desperate to make an impact in this summer transfer window. According to the report in British Media, Divock Origi has fallen down the pecking order at Anfield so far this season and is concerned for his World Cup hopes. Tottenham are monitoring the situation and could swoop for the Belgium international before the end of the transfer window. How strong that interest is and whether Tottenham will make a summer move remains to be seen but it is certainly one worth keeping an eye on.